In case you haven’t heard, the Black Friday of food deals will be happening from 1 Oct to 5 Oct 2018. 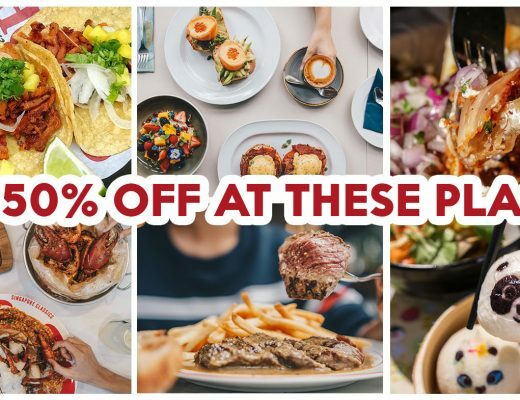 The first of its kind, Chope Deals’ Online Food Festival will feature discounts of up to 85% off on dining vouchers during the five-day event. Helmed by chef and restaurateur Beppe De Vito, who also owns one-Michelin-starred Braci in Boat Quay, Art serves up contemporary Italian cuisine with a focus on bringing out the freshness of their ingredients. 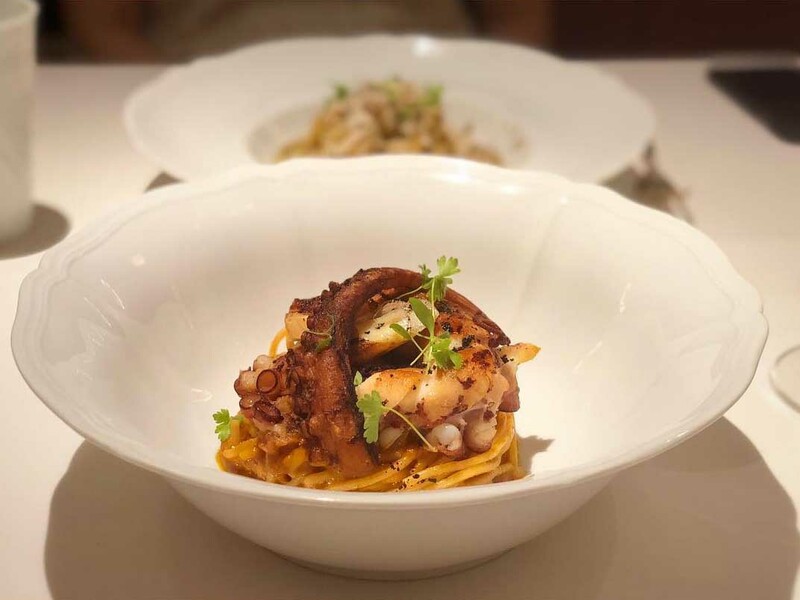 The usual price for their five-course dinner starts at $98++ and consists of seasonal specials such as Chargrilled Octopus and Nduja Spaghetti, which is simply grilled on charcoal to coax out the natural sweetness of the octopus. For $70, you’ll get a $100 voucher, letting you enjoy more seasonal produce. There’s no fixed menu at Bincho. Using what is available on the day, the menu revolves around using only the freshest ingredients. If you’re lucky, their signature Wagyu Ox Tongue ($25++) might be available when you visit. Slowly grilled over Japanese charcoal, the tender and smoky ox tongue is loaded with garlic butter for a burst of flavour. There are two types of deals available – $25 for a $50 voucher, or $70 for a $100 voucher. We recommend going for the latter so that you can try out more of their interesting Japanese-inspired cocktails. Looking for Maggie Joan’s might prove to be a difficult task. This cosy restaurant in the back alley of Amoy Street remains well-hidden from the hustle and bustle of the CBD. 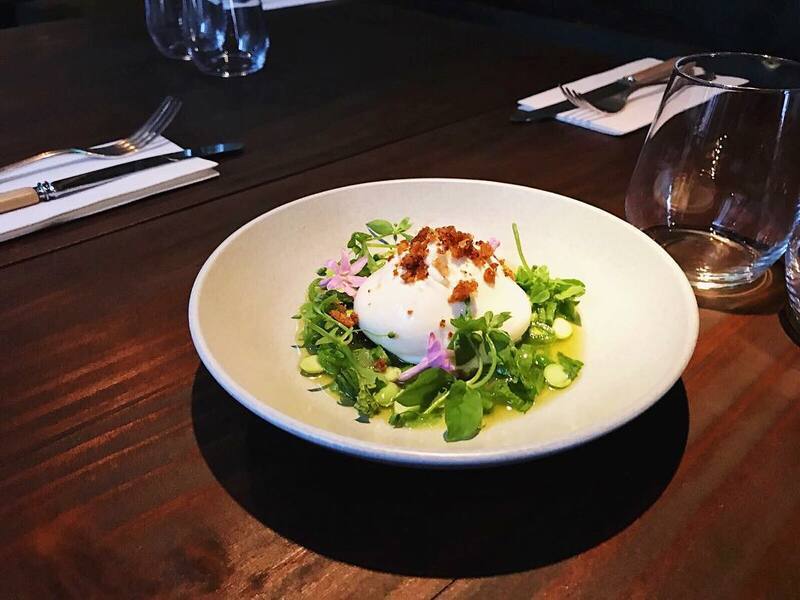 The Burrata, Peas & Preserved Lemon ($21++) is an interesting combination of flavours, with the creaminess of the cheese blending well with the lemon’s acidity. They also offer plenty of sharing plates so it’s a good idea to get their $50 voucher at $25, and $100 voucher at $70 when visiting in a group. 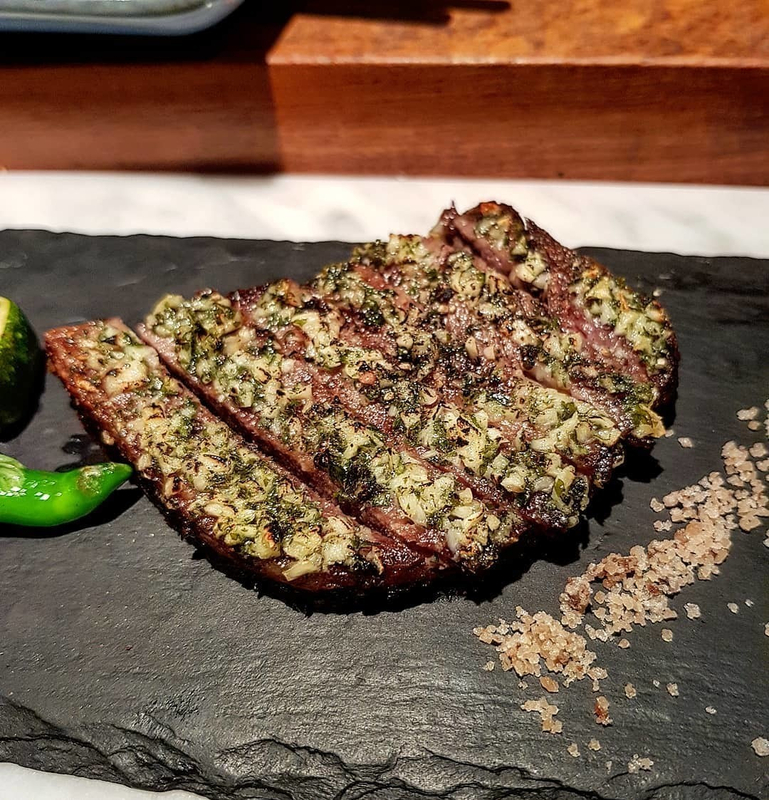 Serving up Mediterranean flavours with influences from around the world, Moosehead Kitchen & Bar is nestled off the corner of Telok Ayer Street. 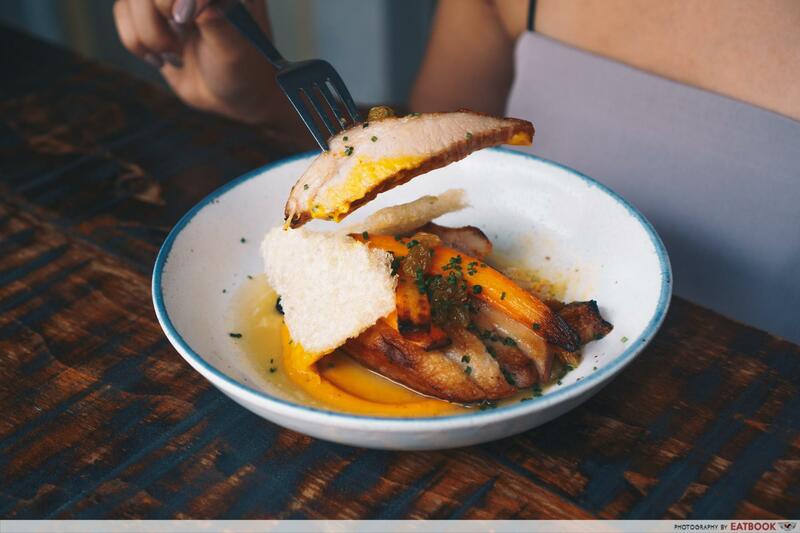 Go for the popular Moosehead Pork Jowl ($22++) that comes with carrot, pickled raisins and pork crackling. The promotion at the Mega Flash Sale lets you get a $50 voucher at $25, and a $100 voucher at $70. Start your day right with a satisfying brunch at Riders Cafe. 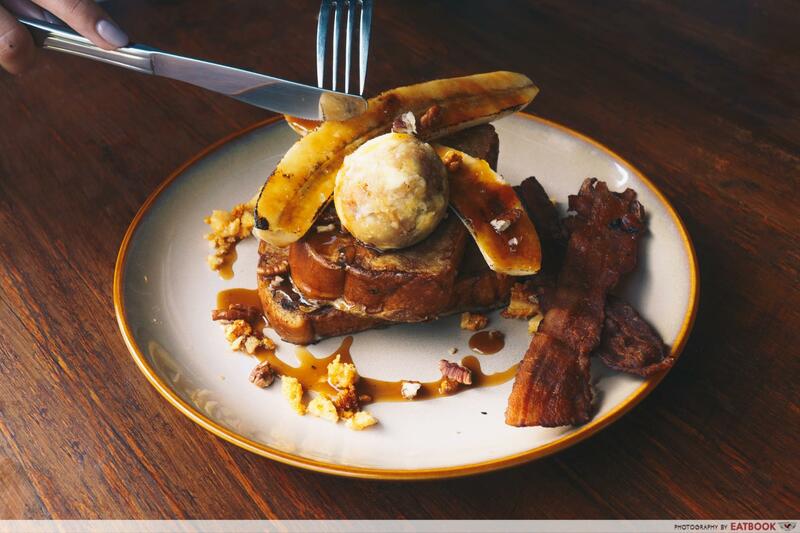 One of Singapore’s most popular brunch spots, this cafe is tucked deep in the lush greenery of Bukit Timah. Located just next to the Bukit Timah Saddle Club, you can catch all the action of the horses by sitting on the balcony that overlooks the paddock and training circle. You definitely want to look forward to Sunday brunch with this promotion – at $35, you’ll get a $50 voucher. With a focus on seasonal produce sourced from farmers both locally and internationally, everything at Plentyfull is made from scratch. 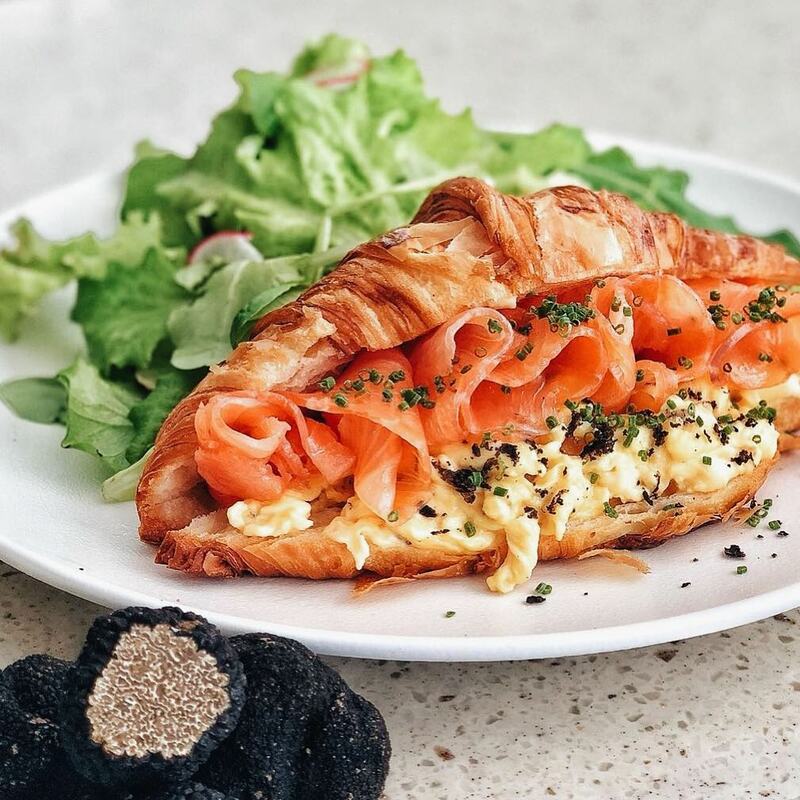 If you’re looking for a hearty brunch, go for their House Croissant ($18++) that comes with grated Italian truffle scrambled eggs and house-smoked salmon. There are two promotions here, with a $50 voucher going at $25, and a $100 voucher going at $70. They have quite an extensive wine list as well, so opting for the $100 voucher might be a better deal instead. 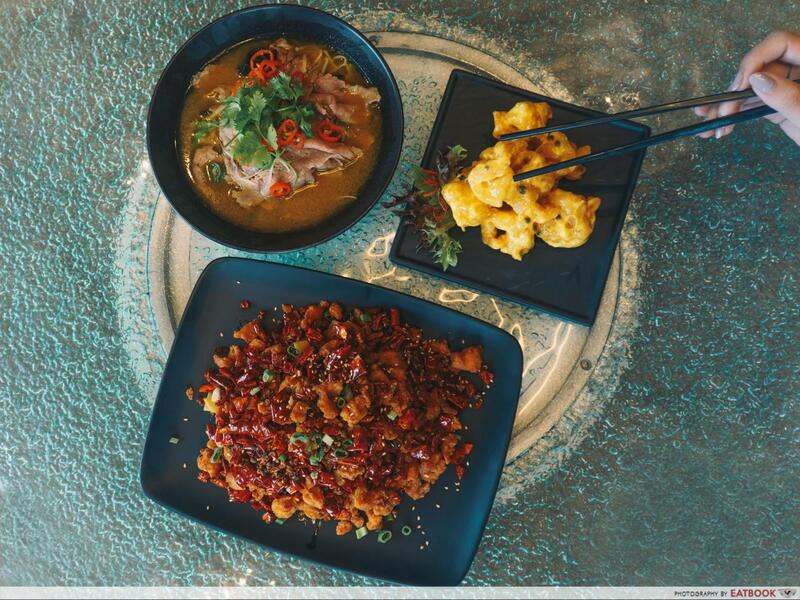 Located on the 60th storey of the iconic UOB Plaza, the second tallest building in Singapore, Si Chuan Dou Hua serves up refined Sichuan and Cantonese cuisine along with a great view of the city. The restaurant is renowned for serving authentic Sichuan cuisine, hiring native chefs from the province. For $25, you’ll get a $50 voucher, while $70 gets you a $100 voucher. They also have over 22 dim sum items on the menu, so these vouchers are sure to come in handy when looking for a dim sum feast. If you’re looking for upgraded, levelled-up Chinese food, then Mitzo’s the place for you. 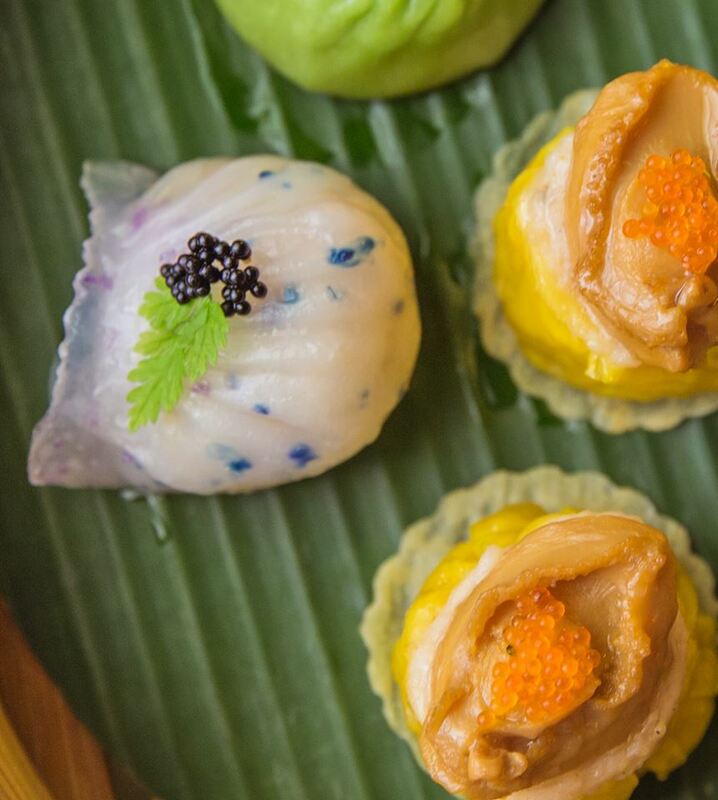 The Royal Shrimp Dumplings ($12++ for three pieces) add something different to classic har gao with the addition of black caviar. This gives an additional burst of flavours and textures that explode in the mouth. There’s also an impressive cocktail bar that serves up interesting cocktails through the night, making it an excellent idea to get a $50 voucher at $25, or $100 voucher at $70. Alter Ego is an ideal hang out spot for large groups. They have plenty of bar bites and light snacks to choose from, with the Rendang Grilled Cheese ($17++) providing a spicy punch to a perennial favourite. At $25, you’ll get a $50 voucher, and there’s also a $100 voucher which you can get at $70. You won’t find American-style cheeseburgers at this German burger joint. HANS IM GLÜCK specialises in gourmet burgers with unique flavours. Scharfrichter ($17++) features a juicy beef patty that comes with sliced mushrooms cooked in a three-pepper sauce. You can choose between sourdough bun and multigrain bun, or even go for no bun. At $35, you’ll get a $50 voucher, making it a good idea to organise a burger session with the mates. 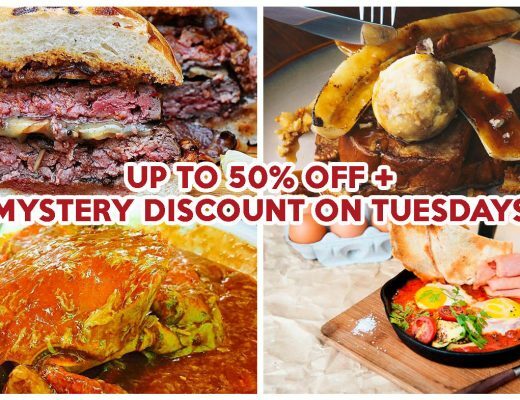 Starting at midnight on 5 Oct, over 100 dining deals will be released with savings of up to 85%! Be sure to camp at 10am and 5pm as there’ll also be $10 and $5 flash deals available at the respective timings during the Online Flash Sale. 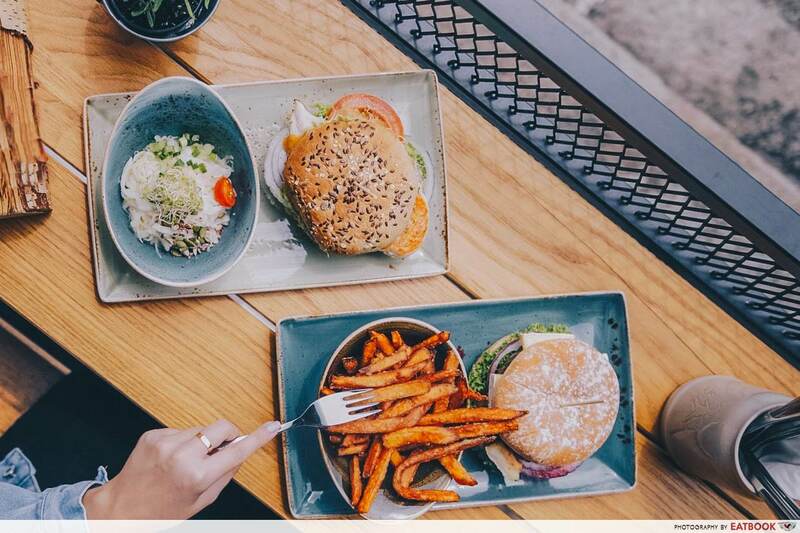 Here’s something special just for Visa cardholders – get an extra $10 off with a minimum spend of $50 just by keying <CHOPEAPPVISA> via the Chope app. This is limited to the first 1,000 redemptions only. 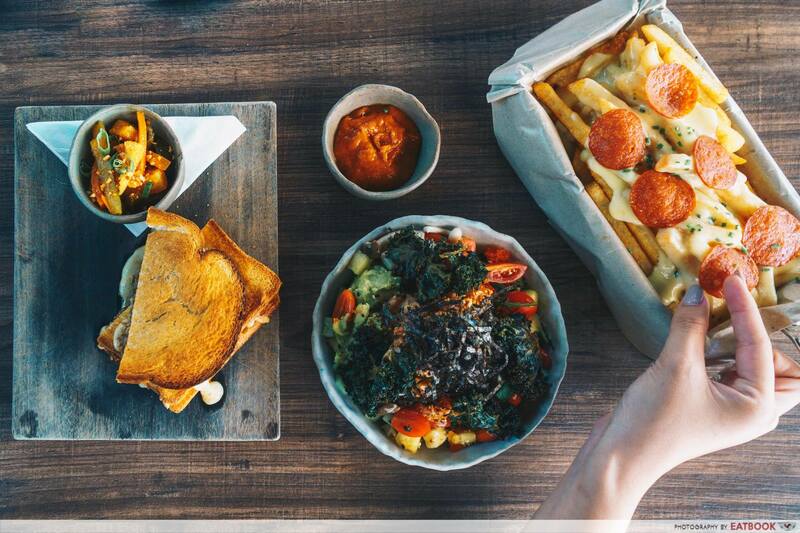 Chope Deals’ Online Food Festival will be held from 1 Oct to 5 Oct 2018 on Chope Deals’ website and app (App Store/Google Play). 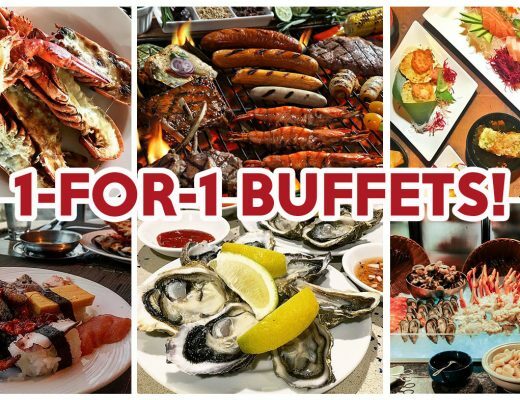 Uncover the full list of dining deals on Chope Deals! This post is brought to you by Chope.